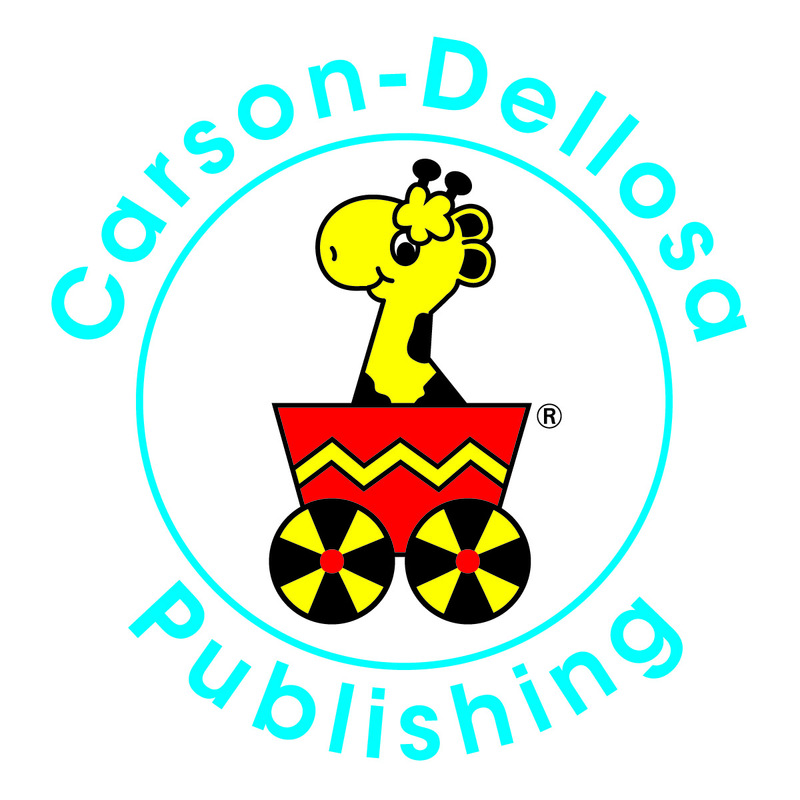 Carson-Dellosa Publishing, based in Greensboro, North Carolina, was founded by teachers and boasts a 35-year history as the leading supplemental education provider for educators, parents, and students around the world. 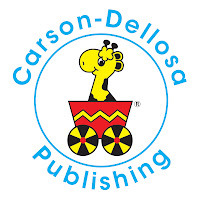 Carson-Dellosa is renowned for nurturing a child’s learning potential and environment through Common Core Standards-based curriculum, innovative digital learning products, supplemental learning materials, and classroom resources. Carson-Dellosa proudly provides the best possible educational materials produced by the in­dustry’s most recognized and respected award-winning brands including: Learning Spot™ Lessons, Summer Bridge Activities™, Mark Twain Publishing, Key Education, HighReach Learning®, Frank Schaffer®, Spectrum®, Judy® Instructo, American Education Publishing™, and Brighter Child®. My son's favorite product from Carson-Dellosa is this Opposites Attract Board Game! He has been struggling with learning his opposites and this board game really helped him! Opposites Attract puts a fun twist on classic lotto and memory matching games! It helps strengthen visual discrimination, vocabulary, and phonics skills, and requires no reading. Designed for total learning success by experts in elementary education, Everyday Success Preschool features a variety of essential early learning skills in a single volume. Specifically for preschool-aged children, this workbook reinforces concepts and promotes learning in three key areas: basic skills, math, and reading. Take learning one step further! To support independent thinking and discovery, Everyday Success offers suggestions for children to continue each worksheet with a learning activity on their own. My son is a HUGE fan of floor puzzles and conquers every single one he gets! I knew he needed a big challenge so I love that this puzzle has 96 pieces! Finally, a floor puzzle that is challenging enough! Plus, it is dinosaurs - one of his favorite animals! This giant floor puzzle inspires hours of educational play! Kids will be captivated by this fascinating puzzle with realistic art. The natural word comes to life as children work and examine the details. Die-cut to ensure success, the pieces can only be put together the correct way! The amazing colors and detailed shapes make giant floor puzzles a household favorite, and the large, durable pieces are great to again and again! The Dinosaurs set includes 96 pieces and measures 36" x 24"; a species guide is also included. Giant Floor Puzzles make learning fun! Our vast selection of award-winning floor puzzles offer children the opportunity to explore the world around them. Many of our puzzles also include extra activities or identification keys to help further extend a child’s learning experience. All of our puzzles are printed on durable stock for years of use. My son will be starting to learn how to read soon and I knew these Write On/Write Off Manipulatives would be perfect to help him! Like I mentioned, my son LOVES puzzles! But sometimes they aren't challenging enough. I really liked this Seek & Play Puzzle because not only is it a puzzle but it also has learning activities that go with it! CenterSOLUTIONS® Huckle’s House Seek & Play Puzzle is an exciting educational tool that encourages logical thinking. Includes: 24 die-cut pieces featuring the vintage art of Richard Scarry, a full-color mat, and an eight-page resource guide. The learning fun continues with 48 activity cards, cross-curricular questions, and thought-provoking writing prompts. Buy It: Products are available at carsondellosa.com or at a participating retailer.